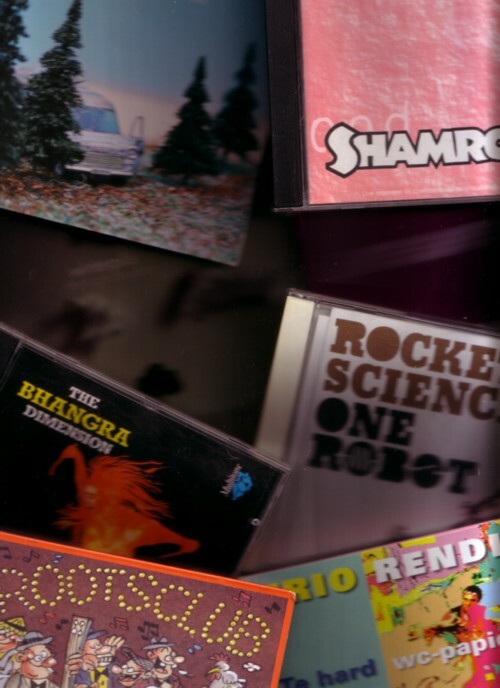 The CD’s that I don’t like, I give away to people that I trade stuff with. In the end every CD will find a home, I hope. But there are some CD’s that not easy to imagine to make somebody happy. One CD that I will keep for certain is the CD by ”Rootsclub” . 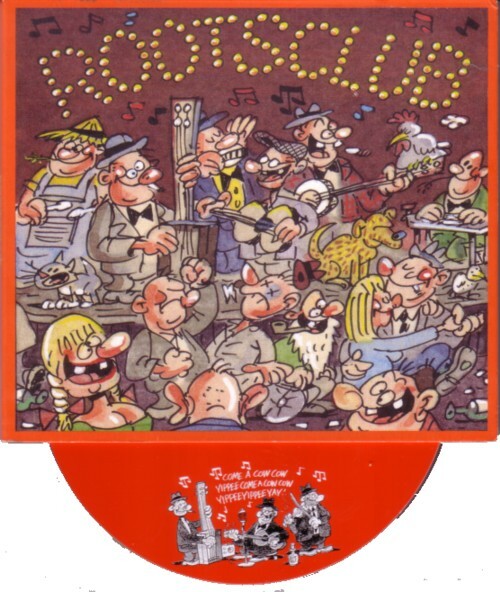 I bought it because of the drawings, that I immediately recognised as made by Gezellig & Leuk. René Windig (the long half the duo) plays the mouth harp in this band. 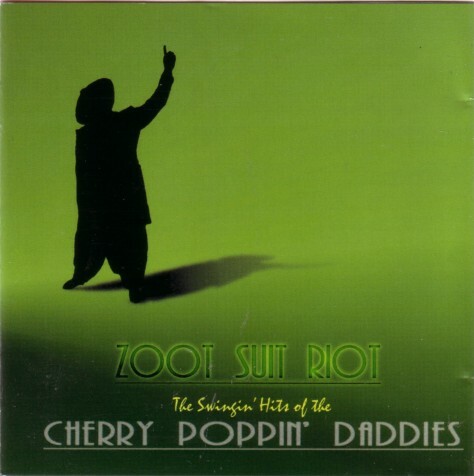 Another CD that I bought in the toyshop and that I will certainly keep, is ”Zoot suit riot” by the Cherry Poppin’ Daddies.